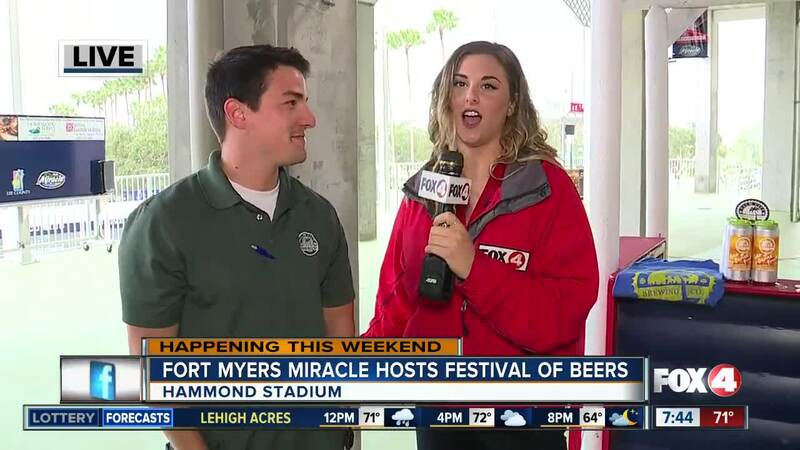 Hammond Stadium will open up early this season, as the Fort Myers Miracle hosts the 14th annual Ballpark Festival of Beers on Saturday, January 26th. 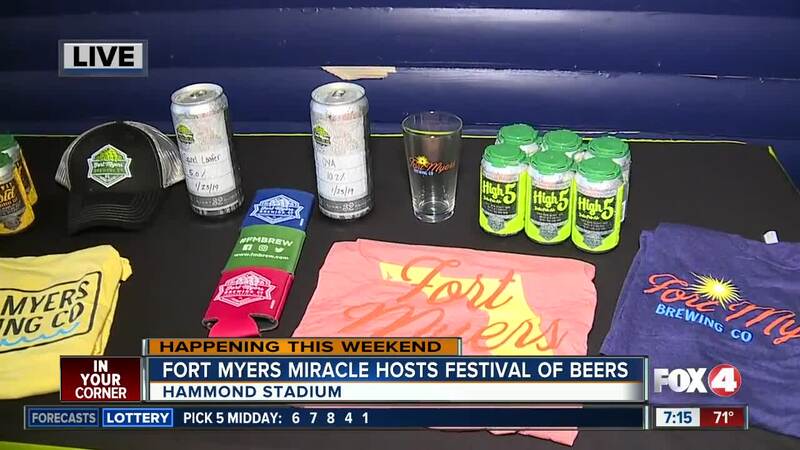 FORT MYERS, Fla. — Hammond Stadium will open up early this season, as the Fort Myers Miracle hosts the 14th annual Ballpark Festival of Beers on Saturday, January 26th. 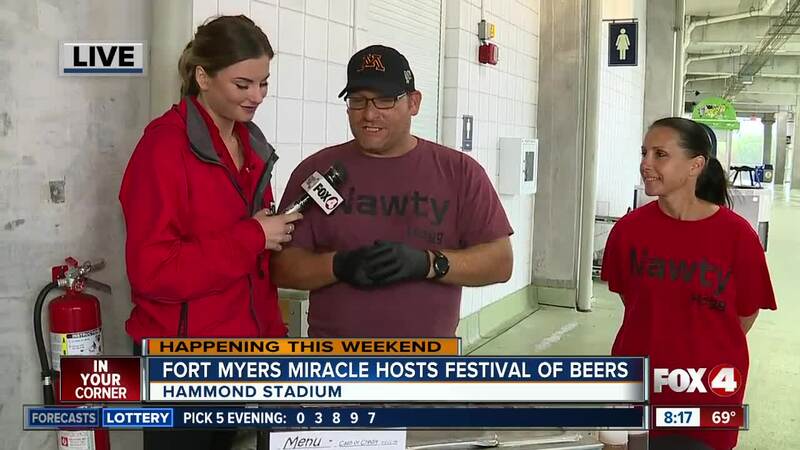 The event has over 100 craft beers to sample, including ales, lagers, pilsners and stouts from around the world. Hammond Stadium will open from 2 to 6 p.m. for the event. Tickets are $30 in advance and $35 at the door. Attendees must be at least 21 years old and have a valid ID.